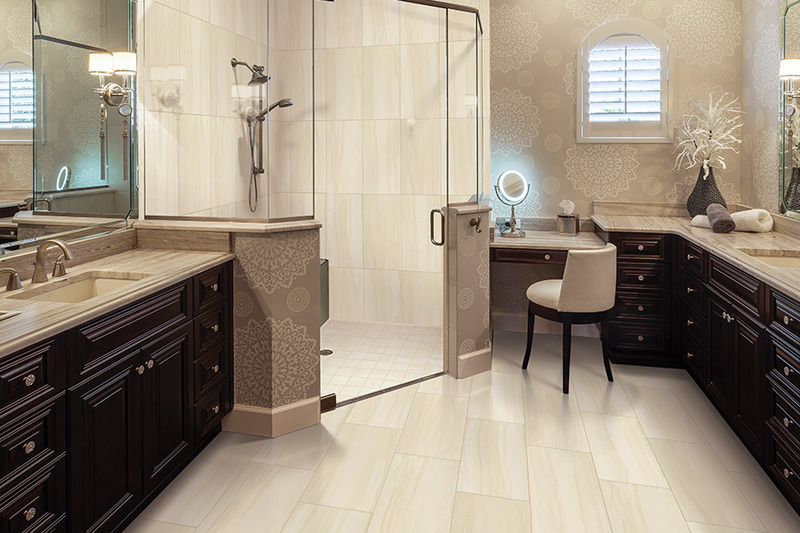 Tile flooring in Beaumont, CA from Panter's Hardwood Floors Inc.
For homeowners with busy lifestyles, large families, pets, and more, tile flooring can be a great option. Its low maintenance and sturdy construction coupled with its notable beauty have made this material a favorite choice for residents who want to count on a good value. 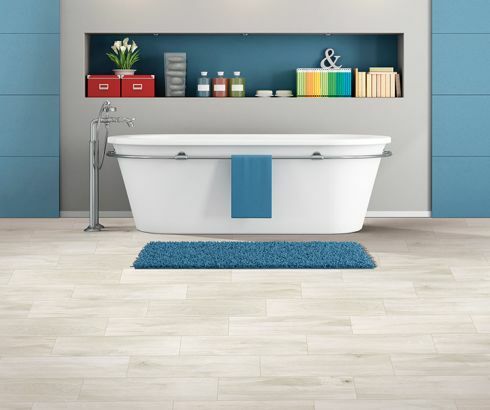 Finding the perfect match in tile flooring is simple when you shop at Panter's Hardwood Floors, one-stop shop for home improvement in Banning. You will find a grand collection of great products from your favorite manufacturers in today’s popular styles, along with a few rare gems that we have collected ourselves. 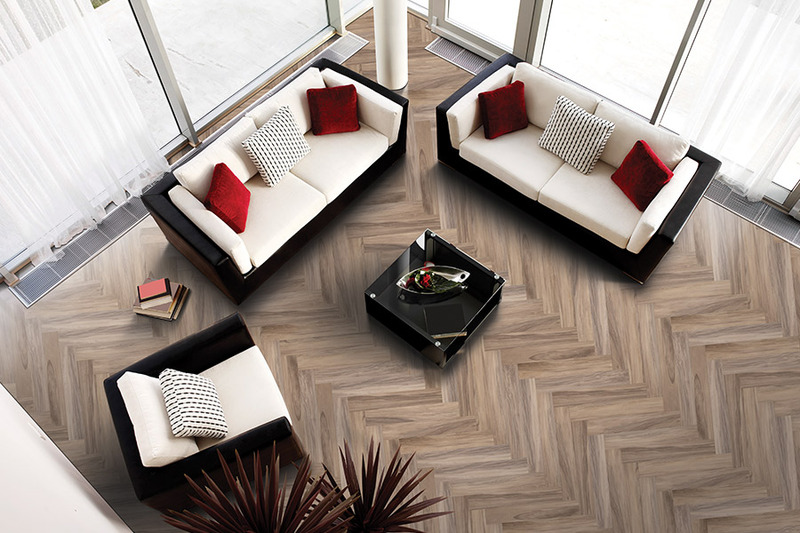 Unique style and great value go hand in hand when you find the floors you love at affordable prices, and our speedy delivery service gets it to your doorstep faster. Once you receive your new tile, our experienced installation technicians are happy to place it in your home with efficiency and skill. 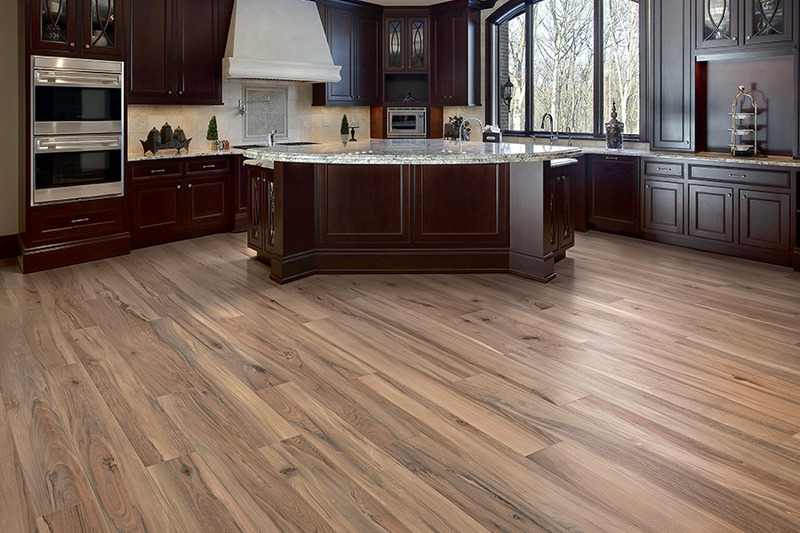 All of the products and services that you need, from the materials to the team to put it all together, can now be found in one place thanks to Panter's Hardwood Floors. Glass tile can be used to create mosaics in lighted spaces. If you enjoy the look of stained glass in the cathedral, wait until you see how beautifully it lights up your home! Glass tiles can be placed over or around openings in porches or windows to create colored patterns of light. Experimenting with the effects can be a fun way to make your design more creative! Tile can be used in the garden, pool, and patio. 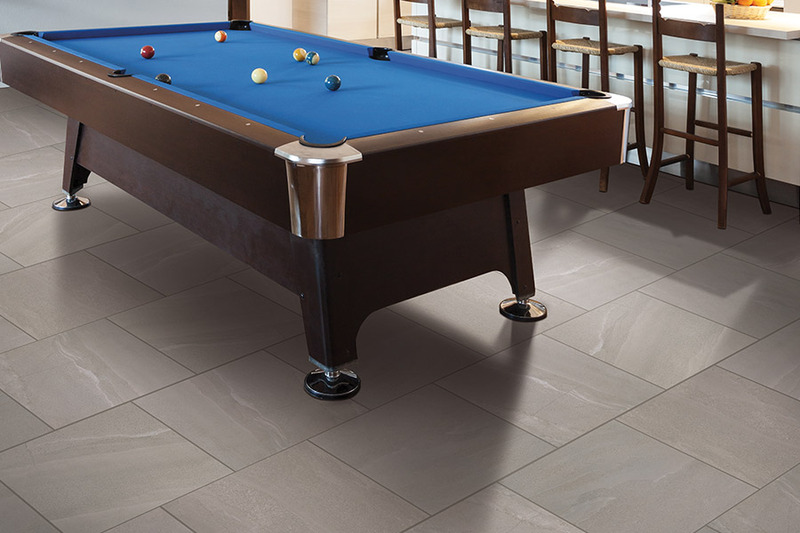 One of the most exciting aspects of tile is its ability to withstand the elements of indoor and outdoor spaces. It is not damaged by water or sunlight, so it makes a great addition to a garden wall or as a walkway. It can be placed in the concrete used to pave pools and arranged into fun shapes, like sea life or underwater plants. 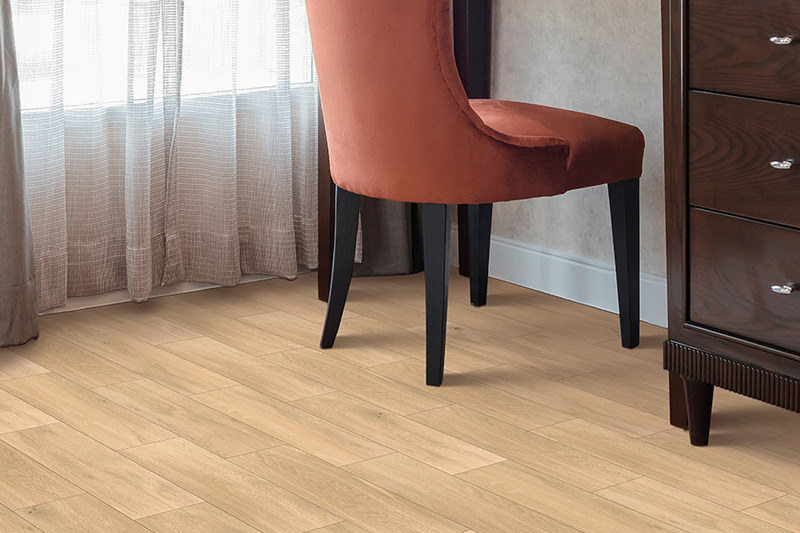 Available in styles that provide more traction, tile can be used on patio floors as a way to avoid slips from the rain and resists mildew and mold that would grow in untreated hardwood or normal carpet. 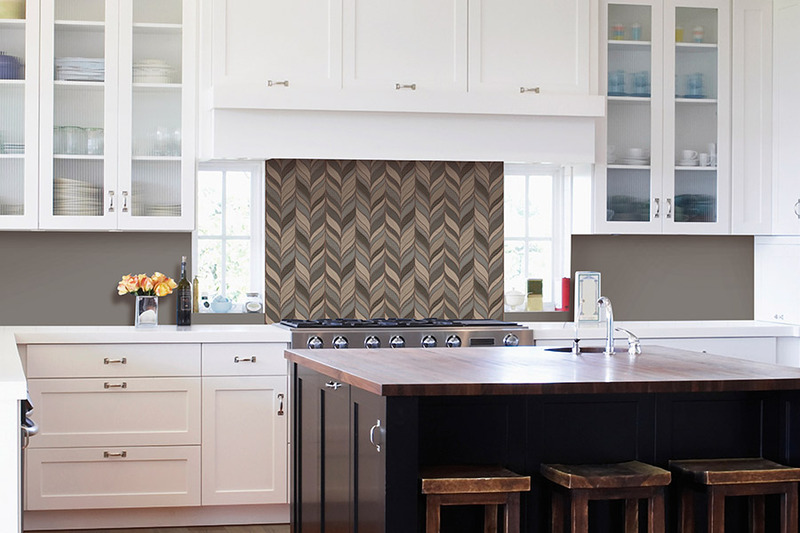 Kitchens and bathrooms are no longer trouble spaces.